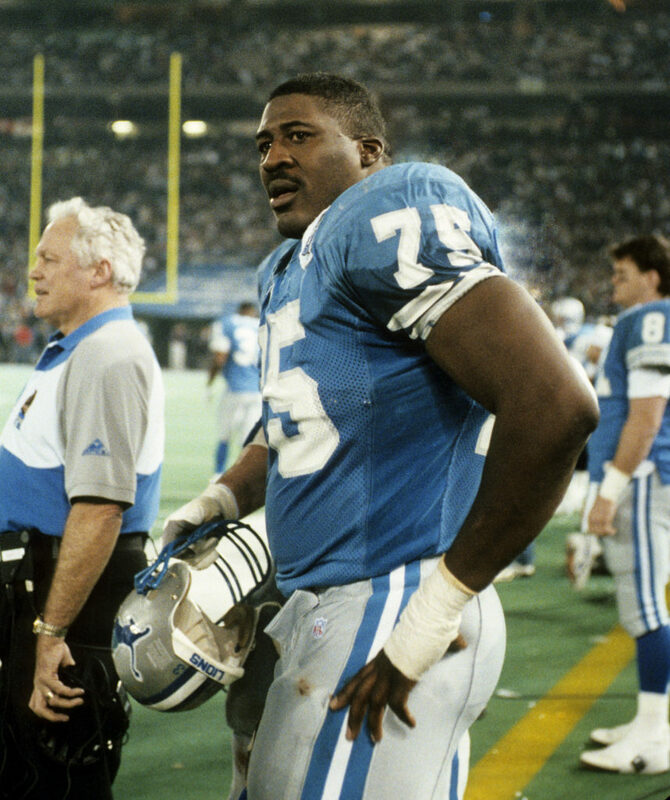 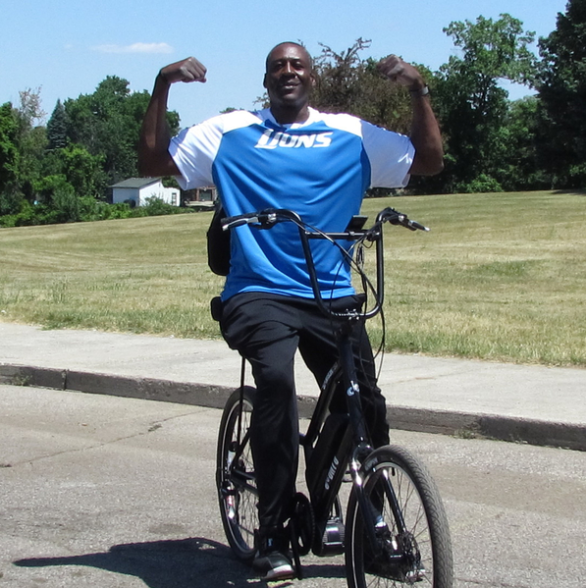 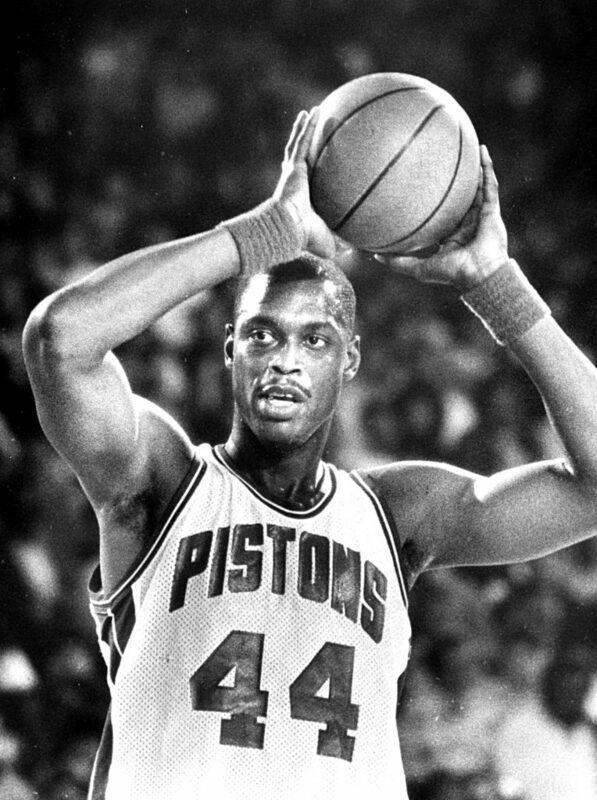 The official bicycle of 6’5″, 287 pound, 18 year NFL veteran and 7 time Pro Bowler Lomas Brown and 6’10”, 380 pound, 19 year NBA veteran, Piston’s power forward and World Champion Rick Mahorn. 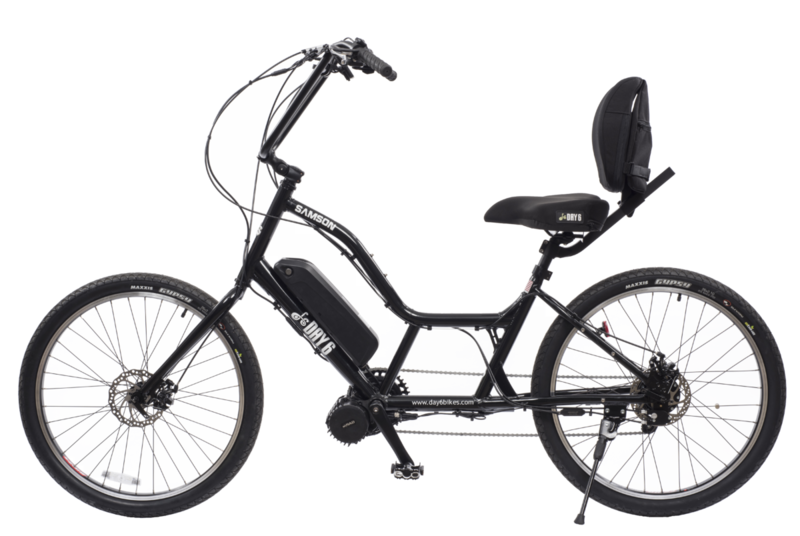 WITH A BEEFED UP FRAME, THE ABILITY TO HOLD UP TO 400LBS, AND THE OPTION OF ADDING A 750W OR 1000W MOTOR, THE SAMSON ELECTRIC IS THE PERFECT BIKE FOR PROFESSIONAL ATHLETES LIKE LOMAS AND RICK – OR ANYONE ELSE OVER 300 POUNDS! 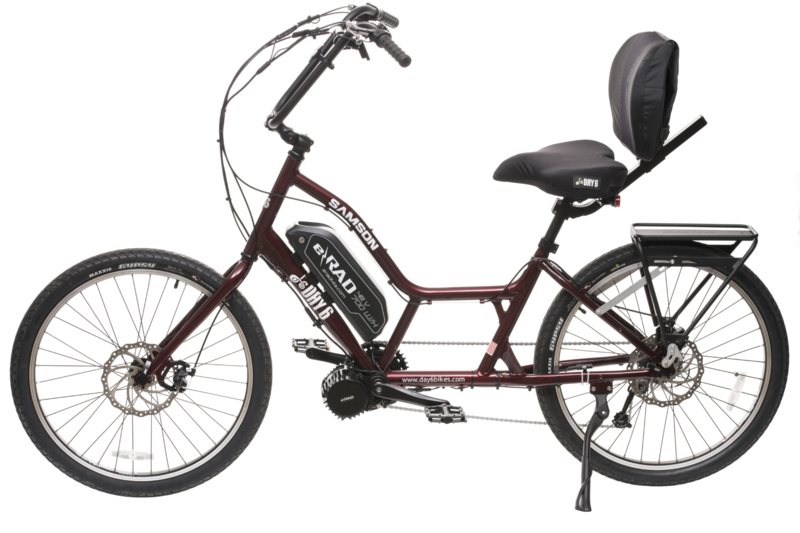 Contact your local Day 6 Dealer or give us a call to order the electric Samson. 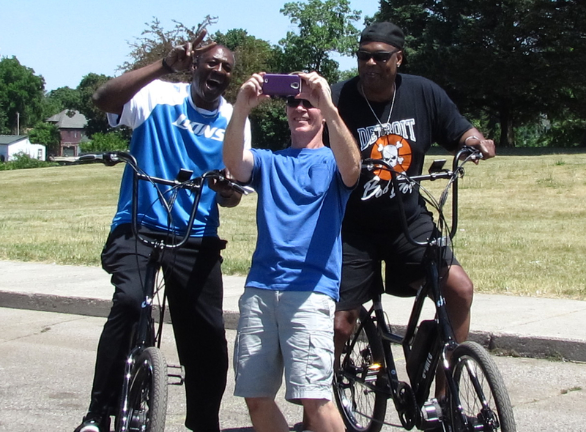 SEE WHY DAY 6 IS RICK MAHORN’S BICYCLE OF CHOICE!